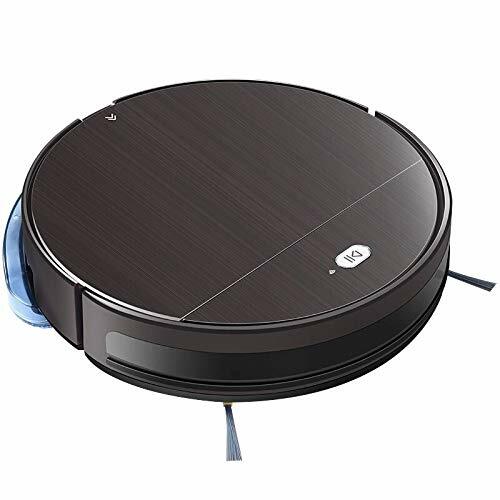 This Mopping Cloth is only compatible with Roborock S5 Robot Vacuum, Roborock E25/E20 robot vacuum, please make sure the model and the size before buying it. Please kindly wash it after every using. Please kindly replace it every 3-6 months. 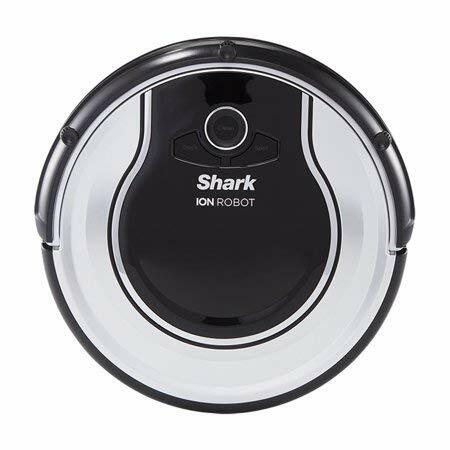 Material: Microfiber, make sure the high friction for cleaner mopping, it mops every dust away to offer you the floor you can sleep on. Slot design for convenience and security: The innovative slot design offers a convenient pull-and-push installation experience to secure the cloth in place. 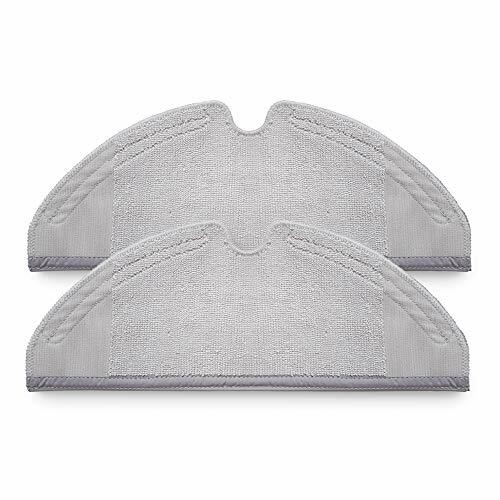 Great design: 300% water retention capability for stronger water absorption and less water stains. Uniform water absorption is good for continued mopping of 45-60 minutes. High-quality hook-and-loop: use high quality hook-and-loop fastener retains at least 80% adherence after 500 uses. 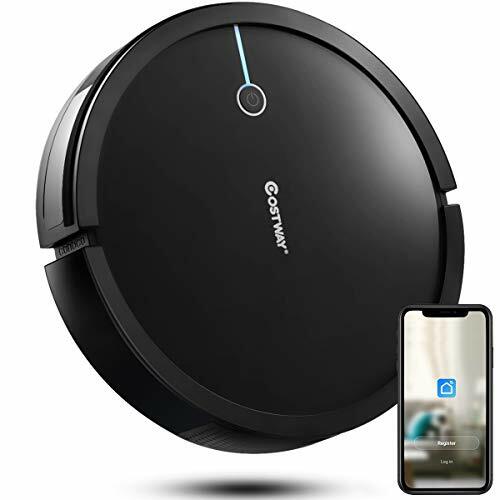 Work well with the Robot Vacuum: Cloth as wide as main brush for complete mopping, the mopped area is well covered by the main brush, and sweeping followed by mopping makes the real cleaning.